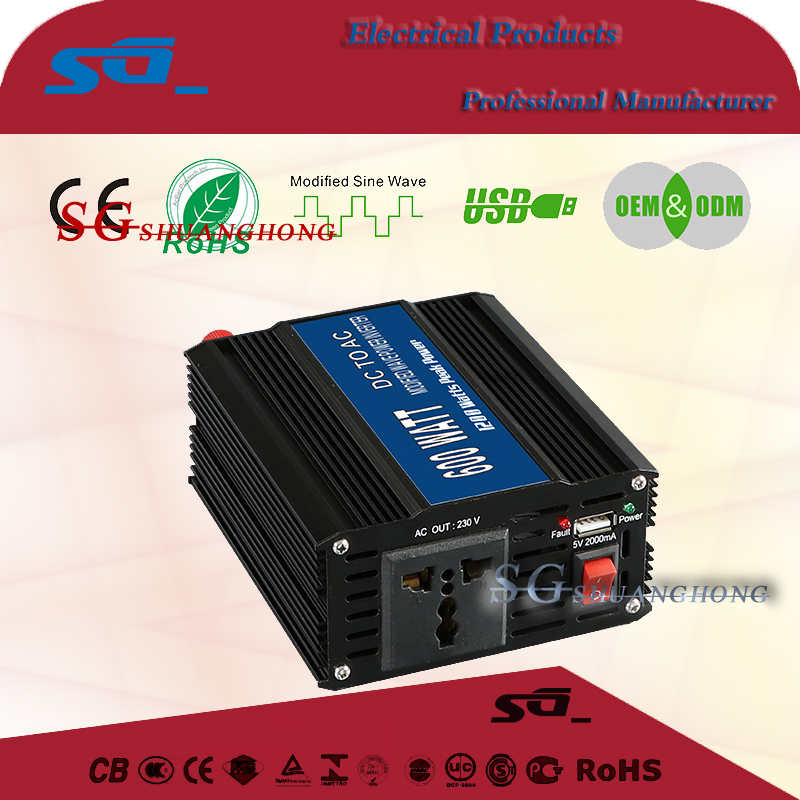 AC/DC inverter is designed for switching DC24V to AC110-220V,They can be used outdoors or on home appliance as emergency power,Usually,cord with AC power socket and the DC powercord with DC battery,When the load connects to the DC power cord with DC power,if the commercial power falls,the inverter will convert the battery voltage to AC voltage and go on supplying,When the commercial power restall,the inverter will switch to charge the battery by itself,When the battery is fully charged,it will stop automatically. 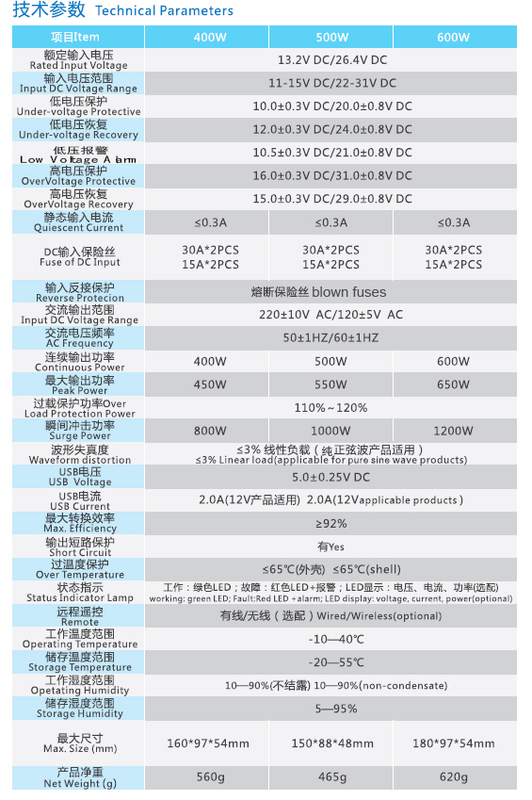 AC voltage available for AC 100V,110V,120V,220V,230Vor240V at request. 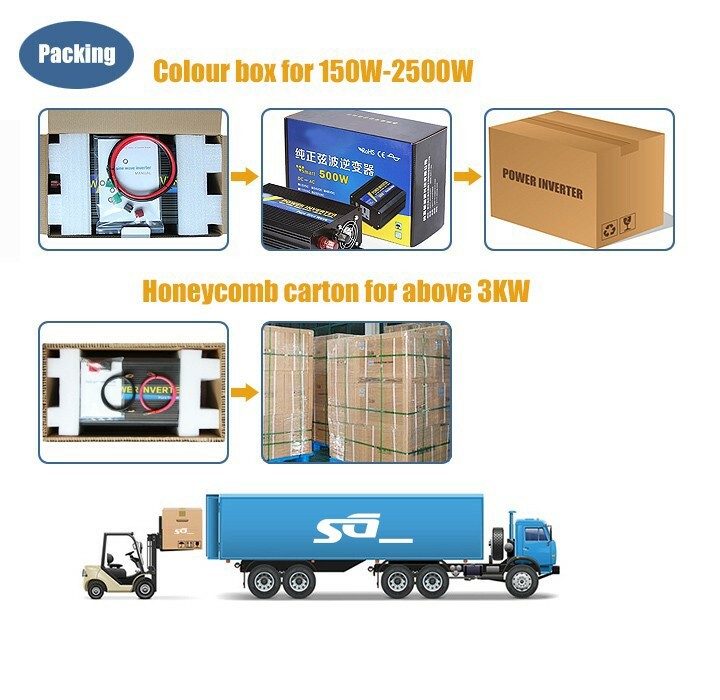 Each unit contains two AC sockets available for two pin plugs. Automatic function change for inverter or battery charge. 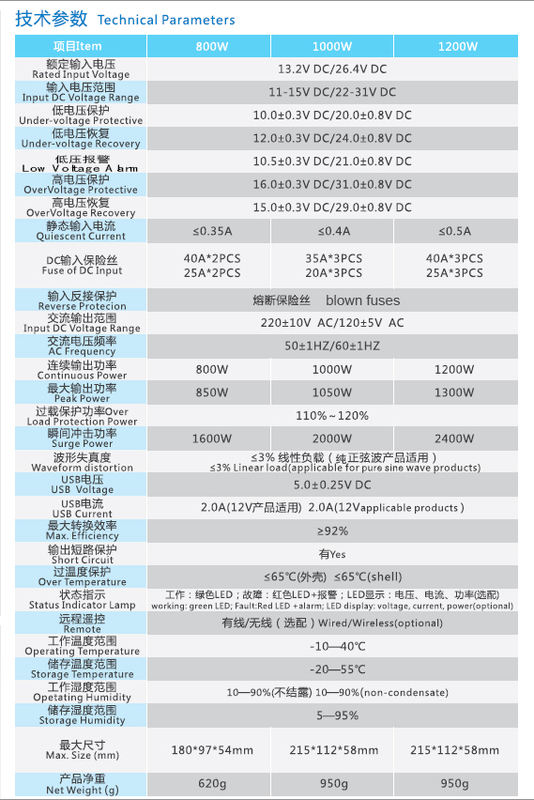 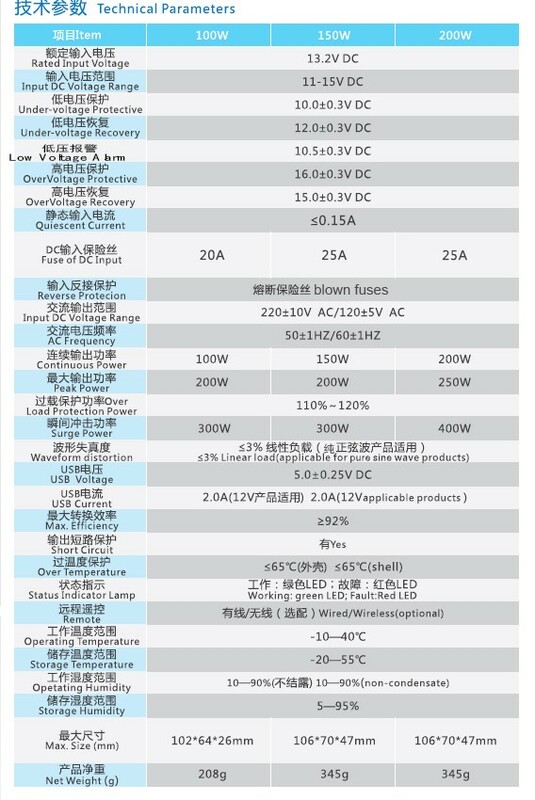 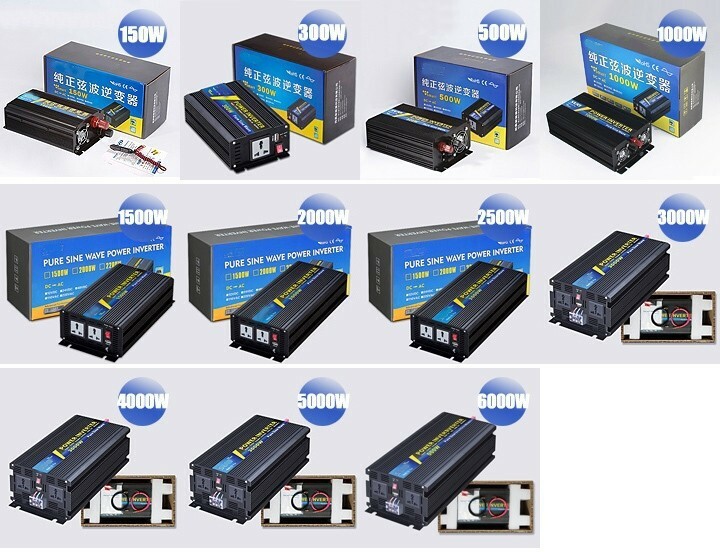 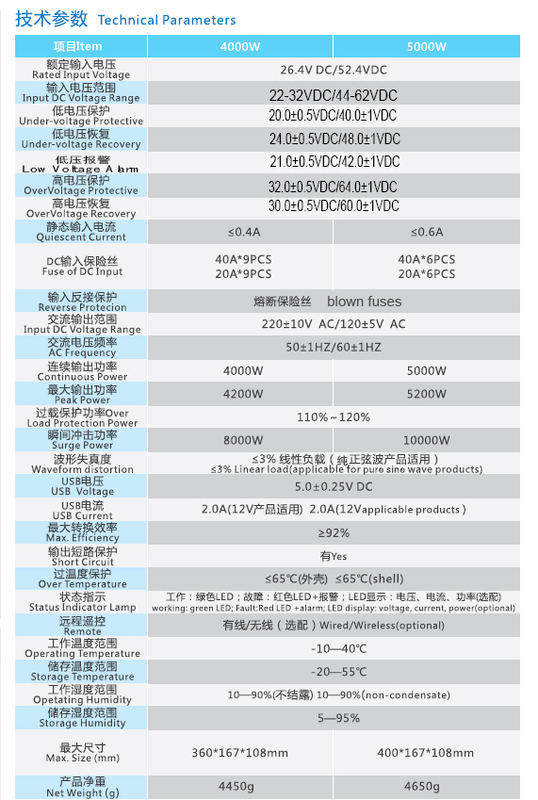 Selective 4 AC voltage for each unit,such as when AC 110V,it will be available for AC 110V,120V,130Vand 140V. 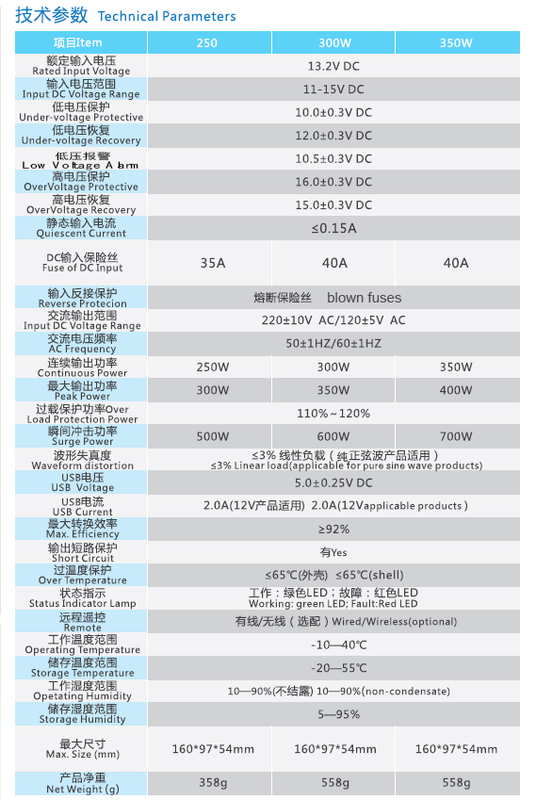 Different led indicator for function of inverter and charger. 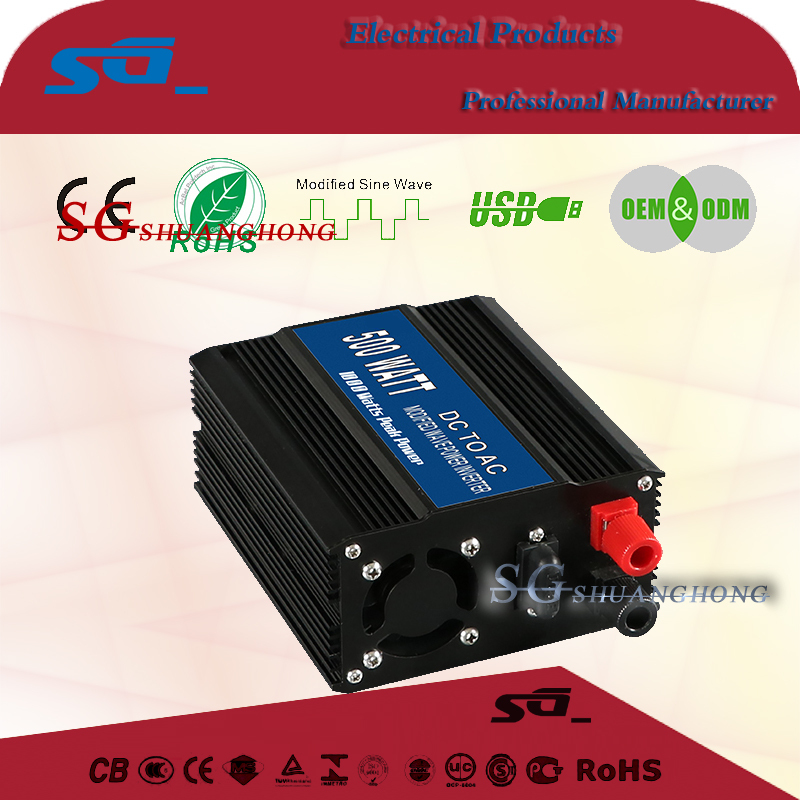 Each unit contain a AC cord for AC input voltage besides. 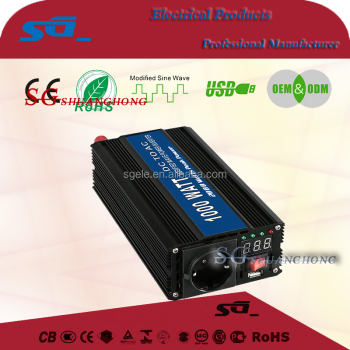 Model ZUP-300and ZUP-300A unit contains an extra power cord for DC battery. a.Protection for short circuit and polarit reverse of battery. 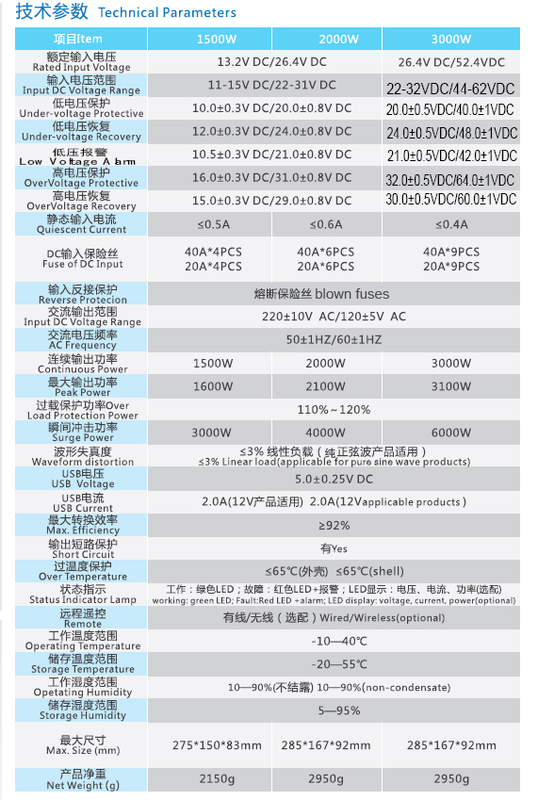 b.Overload fuse protection for charging current,input voltage and output voltage.